Welcome! This is the website of the Rural Museums Network. 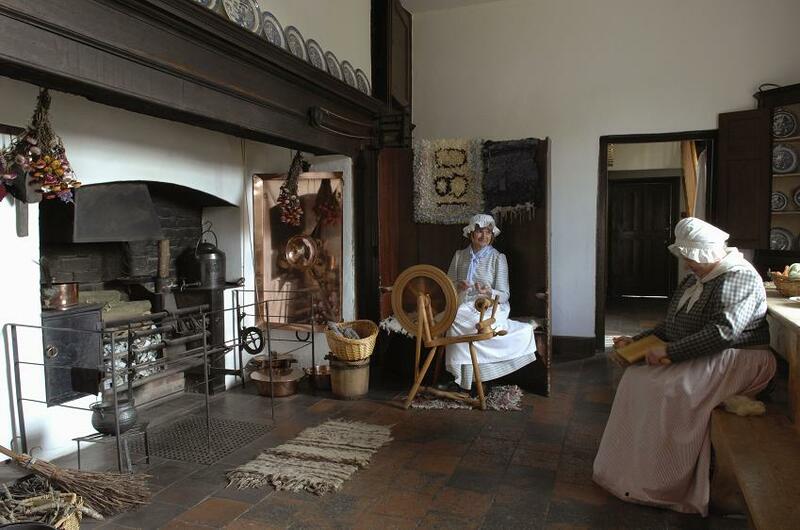 The Rural Museums Network is a registered charity: it exists to promote learning and aims to encourage a wider understanding of the UK’s rural heritage. The Network provides access to collections development information, audience research and other ongoing research to increase the relevance of rural museums. Members in all 4 UK countries – England, Northern Ireland, Scotland, and Wales – support the Network. The Network operates a web-based discussion group, a place to exchange information and look for answers. 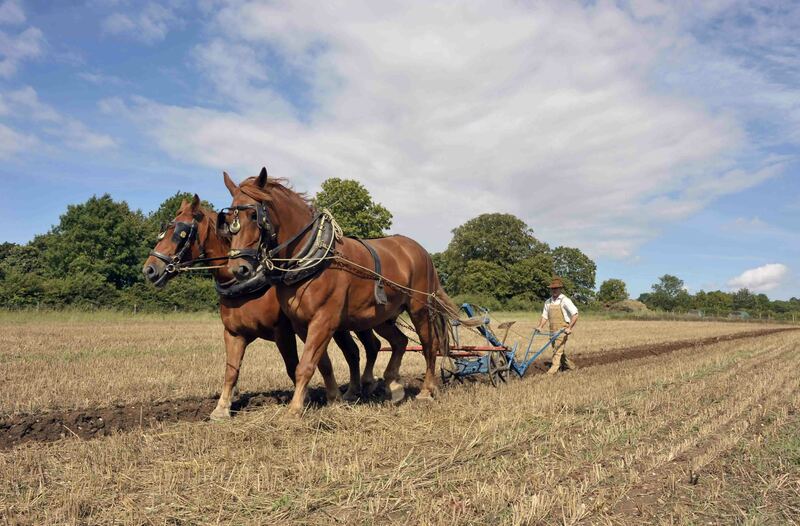 It is open to anybody with an interest in rural life and agricultural history. This Information Exchange is provided by JISC. Please use the Contact us facility to join.